The San Diego Horticultural Society welcomes landscape designers Christiane Holmquist, Kimberly Alexander and Marilyn Guidroz to share their expertise in designing landscapes that are compatible and sustainable with our Mediterranean climate. Christiane Holmquist is an award winning landscape designer with Nature Designs Landscaping in Vista, CA, and has been owner of her own landscape design business, Christiane Holmquist Landscape Design, since 2001. Her specialty is designing sustainable landscape solutions that are drought tolerant and climate appropriate for our region. 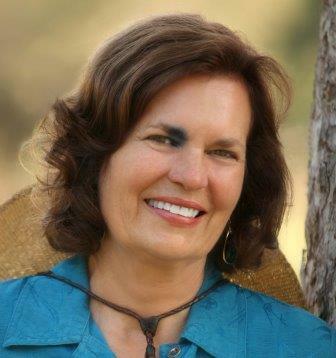 She holds a Certificate in Ornamental Horticulture and Landscape Design from Cuyamaca College. Her designs have received recognition for Best Water Conservation Design in Escondido in 2011, and Garden of the Year in 2013 from San Diego Home/Garden Lifestyles magazine. Kimberly Alexander is the owner and principal designer for Allée Landscape Design, an award-winning residential design business serving San Diego and Southern Orange County. Her passion is not only for great design, but also how to create those designs in an environmentally-friendly and sustainable manner. She is trained in both ornamental horticulture and arboriculture, and holds a Certificate in Landscape Architecture from MiraCosta College. She serves on the advisory board for the Horticulture Department at MiraCosta College and is Vice President of the San Diego District of the Association of Professional Landscape Designers. 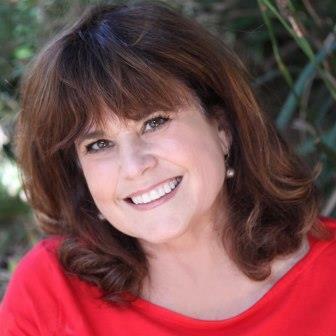 Marilyn Guidroz is the owner and president of Marilyn’s Garden Design, which serves the San Diego North County area, including Temecula and Murrieta. Marilyn has been designing award winning residential landscapes for homeowners for over 30 years. She graduated from the University of Arizona with a B.S. degree in Agriculture. 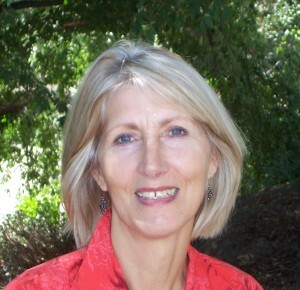 She is a certified member, and founding board member, of the San Diego District Association of Professional Landscape Designers, an active member of the San Diego Horticultural Society, and is an Associate Faculty Member and Advisory Board Member of the MiraCosta College Horticulture Department.